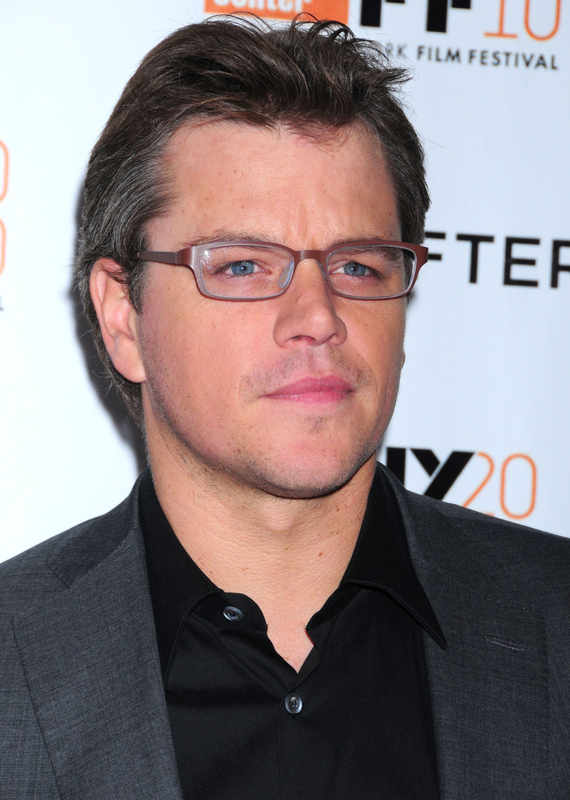 Best known for his Jason Bourne character in “The Bourne Identity” Saga, Matt Damon has set himself a distance between many of the other stars who he has had the honour of starring alongside. With his latest movie “The Adjustment Bureau”, we believe that Matt will go from strength to strength for another ten years…at least. Enjoy. 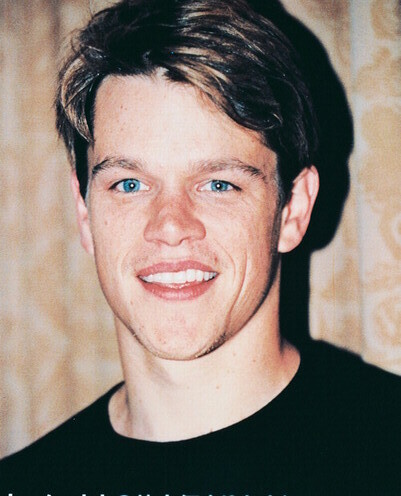 Matt Damon was born in 1970. His father, Kent Damon, a tax preparer, and his mother, Nancy Carlsson-Paige, a college professor, are now divorced. His older brother, Kyle (b. 1967), is a sculptor. Matt’s first film role was a one-line part in Mystic Pizza (1988). Hollywood’s power brokers realized his potential as a serious actor when they saw him play a Gulf War vet-turned-heroin addict in Courage Under Fire (1996). One of Matt’s closest childhood friends was fellow young thespian Ben Affleck, who starred in Chasing Amy (1997). Damon and Affleck collaborated on the screenplay for Good Will Hunting (1997), in which they co-star. 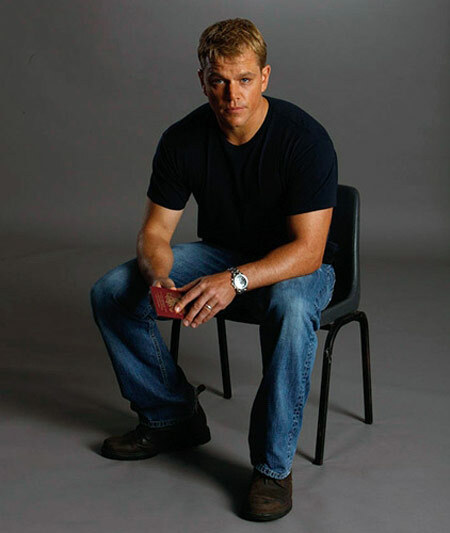 Matthew Paige Damon, or better known to fans as Matt Damon was born in Boston Massachusetts, USA to Kent Damon, a stockbroker, Realtor and tax preparer, and Nancy Carlsson-Paige, an early childhood education professor at Lesley University. Matt has an older brother named Kyle who is now a sculptor. Unfortunately for Matt and his brother, their parents divorced in the year 1973. Up next for Matt was a role as a soldier who had problems with drug-addiction in the movie, Courage Under Fire (1996). Matt had, in fact, lost forty pounds for his role which resulted in health problems. The following year, he garnered accolades for Good Will Hunting (1997), a screenplay he had originally written for an English class at Harvard University. 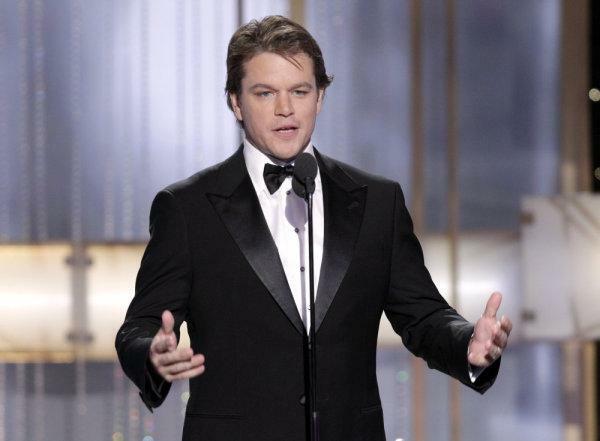 Good Will Hunting (1997) was nominated for 9 Academy Awards, one of which, Matt won for Best Original Screenplay along with Ben Affleck. 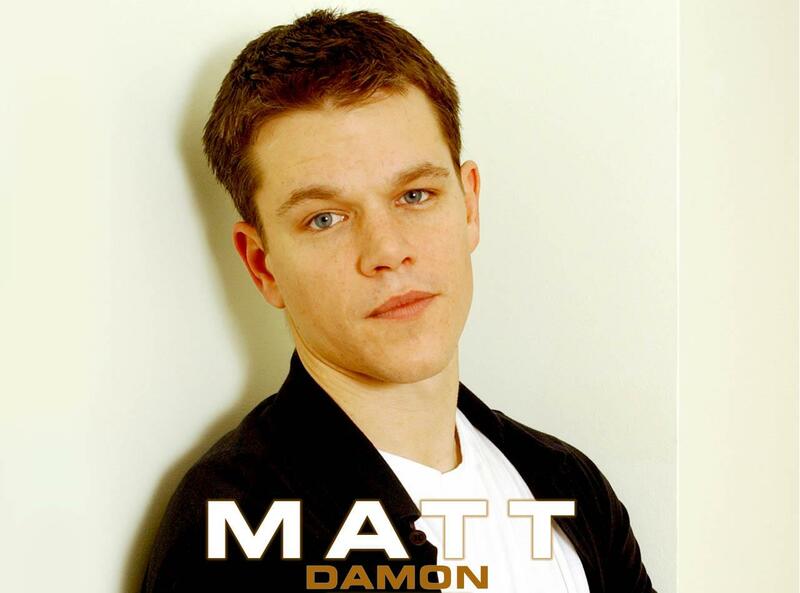 Matt lent his voice to the animated movie, Titan A.E. (2000) in the year 2000, which also earned mixed reviews from the public. He also starred in two other movies, All the Pretty Horses (2000) and the golf comedy-drama, The Legend of Bagger Vance (2000), starring alongside Will Smith. 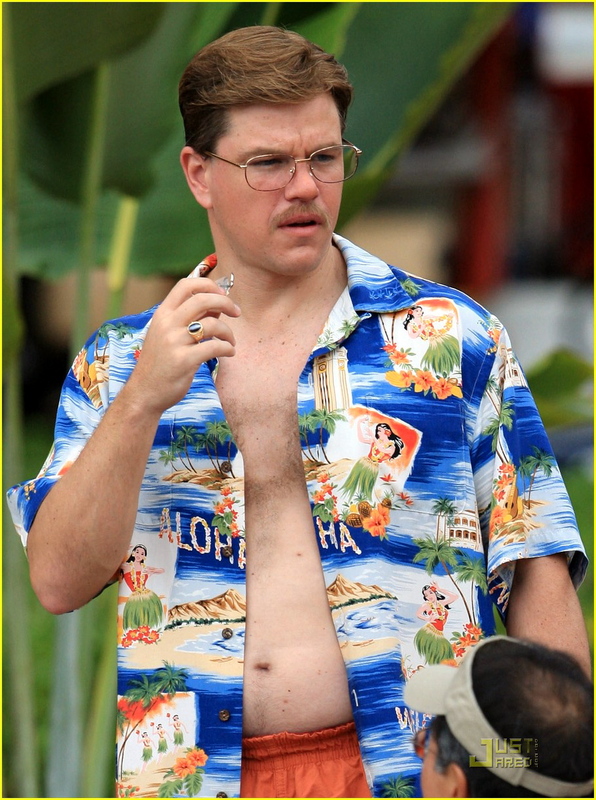 In the year 2003, he signed on to star in The Informant! (2009) by Steven Soderbergh and the Farrelly Brothers’ Stuck on You (2003). 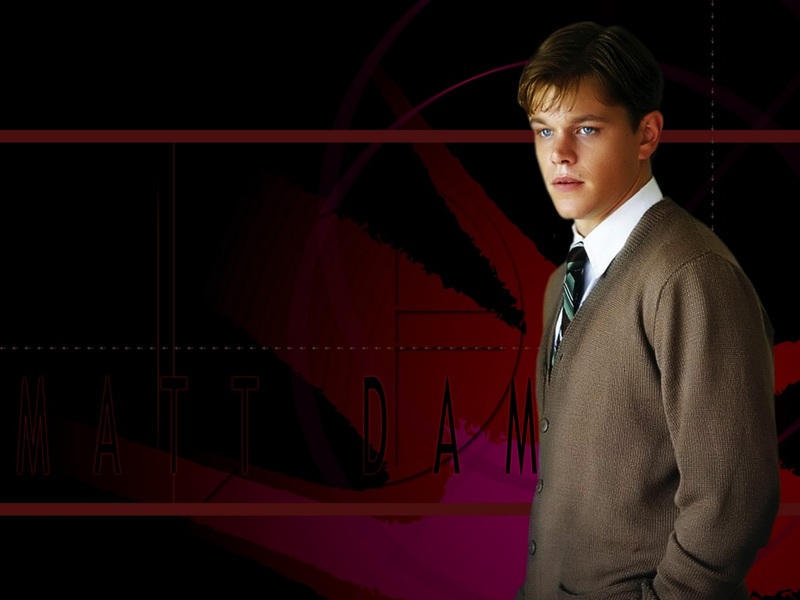 He also starred in Gerry (2002), a film he co-wrote with his friends, Gus Van Sant and Casey Affleck. 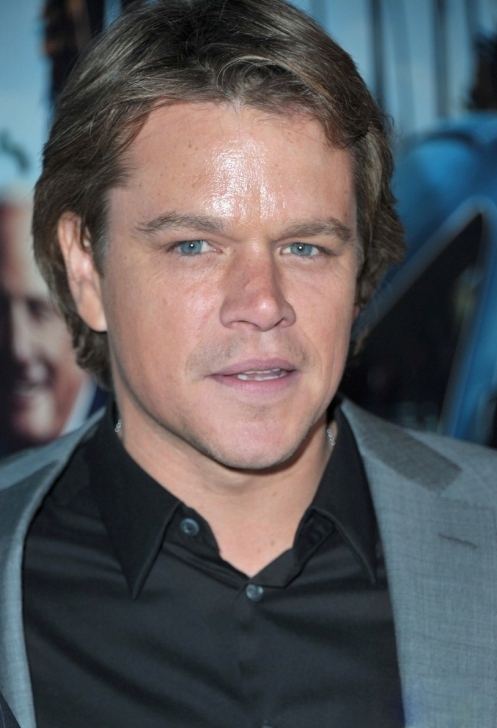 One of Matt’s most recognizable work to date is his role in the “Bourne” movie franchise. He plays an amnesiac assassin, “Jason Bourne”, in The Bourne Identity (2002), The Bourne Supremacy (2004) and The Bourne Ultimatum (2007). Another praised role is that as “Linus Caldwell” in the “Ocean’s” movie franchise. He had the opportunity to star opposite George Clooney, Brad Pitt, Julia Roberts and Don Cheadle in Ocean’s Eleven (2001). The successful crime comedy-drama eventually had two other sequels, Ocean’s Twelve (2004) and Ocean’s Thirteen (2007). Among other highly acclaimed movies that Matt managed to be a part of was in Terry Gilliam’s The Brothers Grimm (2005), George Clooney’s Syriana (2005), Martin Scorsese’s The Departed (2006) and Robert De Niro’s The Good Shepherd (2006). In his personal life, Matt is now happily married to Argentine-born Luciana Barroso, whom he met in Miami, where she was working as a bartender. They married in a private civil ceremony on December 9, 2005, at the Manhattan Marriage Bureau. The couple have four daughters Alexia, Luciana’s daughter from a previous relationship, as well as Isabella, Gia and Stella. Matt is a big fan of the Boston Red Sox and he tries to attend their games whenever possible. He has also formed great friendships with his Ocean’s co-stars, George Clooney and Brad Pitt, whom he works on charity projects with. He and actor Ben Affleck, together with Ben’s wife, Jennifer Garner, are also good family friends and can be often seen going out together with Matt’s wife, Luciana Barroso. 1998: Played in $10,000 buy-in Texas Hold ‘Em tournament at the World Series of Poker (www.wsop.com) in Las Vegas. He was knocked out in the first day by poker legend Doyle Brunson. Damon had kings, Brunson aces. Chosen as one of “the 50 Most beautiful people in the world” by People magazine (1998). Dropped 40 pounds for his role as a Gulf War vet in Courage Under Fire (1996). Turned down the lead role in The Quick and the Dead (1995). Leonardo DiCaprio ended up with the role. When his baby nephew cries, he sings “Afternoon Delight” for him. Was named as one of E!’s “25 Most Eligible Bachelors” in June, 2002. Is the real-life best friend of Ben Affleck. Each has starred together or had cameos in each of the other’s films. 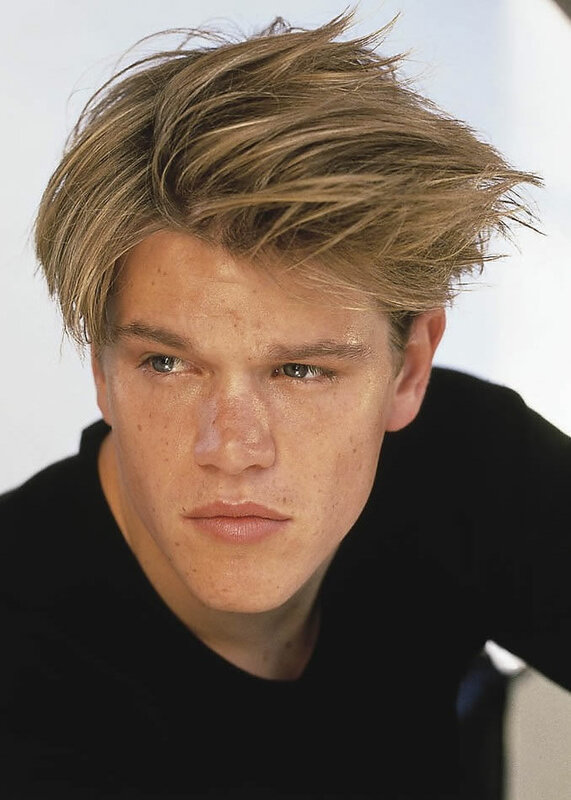 Has starred in 8 movies where the title contains some part of his character’s name in that movie: Good Will Hunting (1997), Saving Private Ryan (1998), The Talented Mr. Ripley (1999), Gerry (2002), Spirit: Stallion of the Cimarron (2002), The Bourne Identity (2002), and The Bourne Supremacy (2004), The Brothers Grimm (2005), and The Bourne Ultimatum (2007). 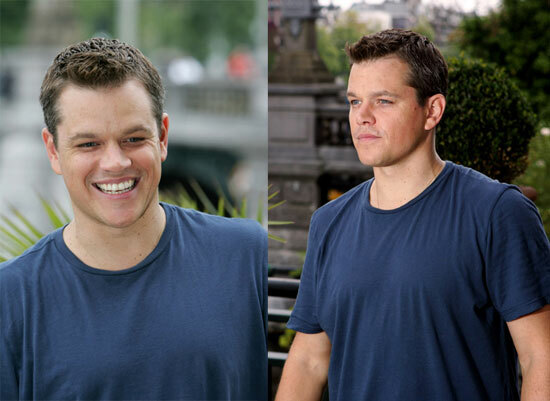 While promoting The Bourne Supremacy (2004) on “The Tonight Show with Jay Leno” (1992), he revealed that when he was a college freshman his agent from a “ma and pa agency” inadvertently sent him and Ben Affleck to an audition for “The New Mickey Mouse Club” (1977). They were under the impression that they were going to meet the head of Touchstone Pictures. His uncle, George Brunstad, swam the English Channel at the age of 70. He completed the 21-mile swim in 15 hours and 59 minutes, making him the new world record holder as the oldest person to complete the swim. In the process, he raised $12,000 for a Haitian children’s group (29 August 2004). Grew up next door to radical historian Howard Zinn. Damon references Zinn’s seminal work “A People’s History of the United States” as Will in Good Will Hunting (1997). One of his first movie roles was a one-line part in Mystic Pizza (1988) starring Julia Roberts. Later, he starred with Roberts in Ocean’s Eleven (2001). Had never made a sequel until he made Ocean’s Twelve (2004) and The Bourne Supremacy (2004), both in the same year. 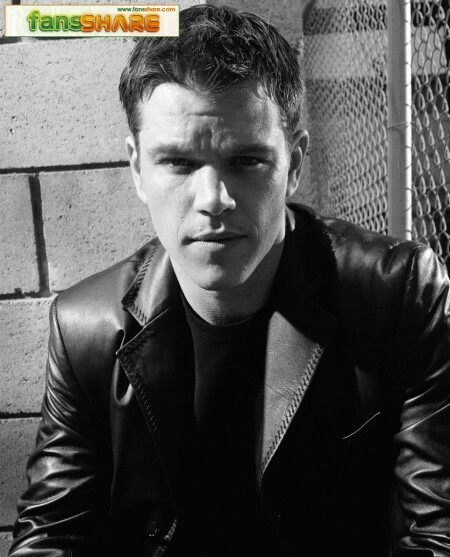 In 2007, the third parts of those series, Ocean’s Thirteen (2007) and The Bourne Ultimatum (2007), opened, making the first trilogies he’s starred in. Became stepfather to girlfriend Luciana Barroso’s daughter, Alexia, when he married Luciana at City Hall in New York City (December 9, 2005). Was once offered the chance at playing Daredevil when it was in production at Miramax in 1999. This version would have starred Damon and been written by Kevin Smith and directed by Robert Rodriguez. However, Marvel Comics wanted too large a budget for the filmmakers’ tastes. He is of Scottish, Finnish and English descent. Turned down the part of Bobby Mercer in Four Brothers (2005), as he found the script to be “ultra-violent”. The part eventually went to Mark Wahlberg. 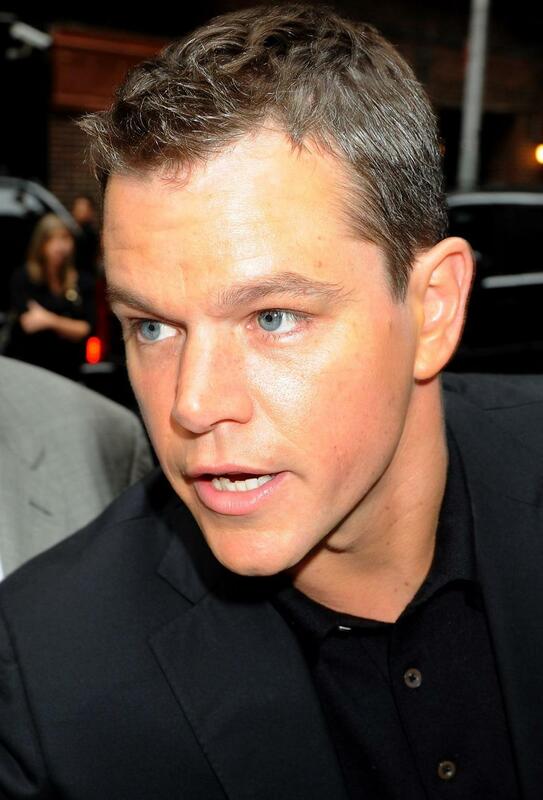 Appears in two of the six summer 2007 “threequels”: Ocean’s Thirteen (2007) and The Bourne Ultimatum (2007). 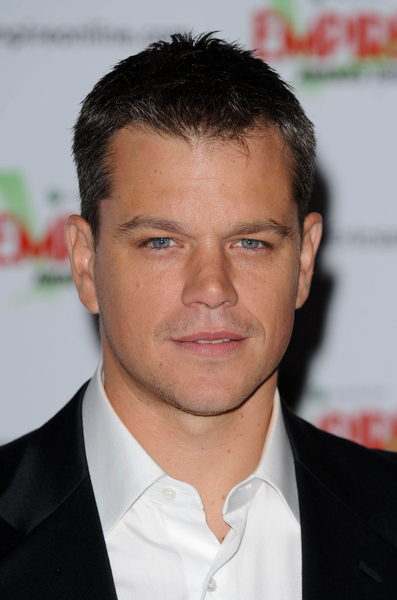 He also appeared in the second; movies of the “Bourne” and “Ocean” franchises in the same year (2004). Both he and best friend Ben Affleck spent Father’s Day 2007 with their wives and children together on vacation in Hawaii. Named Hollywood’s “best value” by Forbes Magazine, with his films making $29 (US) for each dollar he is paid (2007). Named “Sexiest Man Alive” by People magazine in 2007. He and Ben Affleck lived two blocks away from each other in Cambridge when they were children. Originally cast as Dan White in Milk (2008/I), but had to back out due to scheduling conflicts with Green Zone (2010). He and wife Luciana Barroso (daughter Alexia, born in 1999, from her first marriage), have three daughters together, Isabella born, June 11, 2006, Gia Zavala, born, August 20, 2008 in Miami, Florida and Stella Zavala, born October 20, 2010, in New York. Appeared twice on the cover of GQ magazine: December ’99 and August ’07.